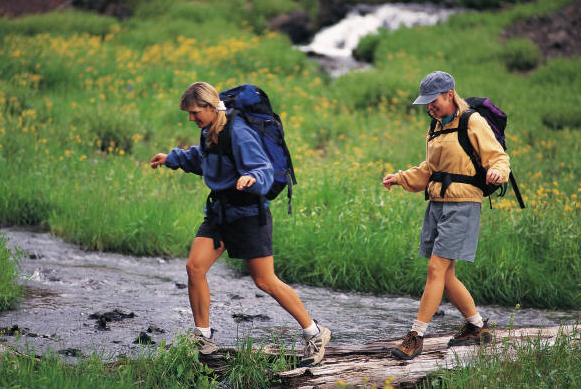 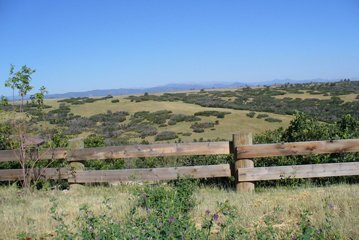 Castle Rock is a haven for the outdoor enthusiast. 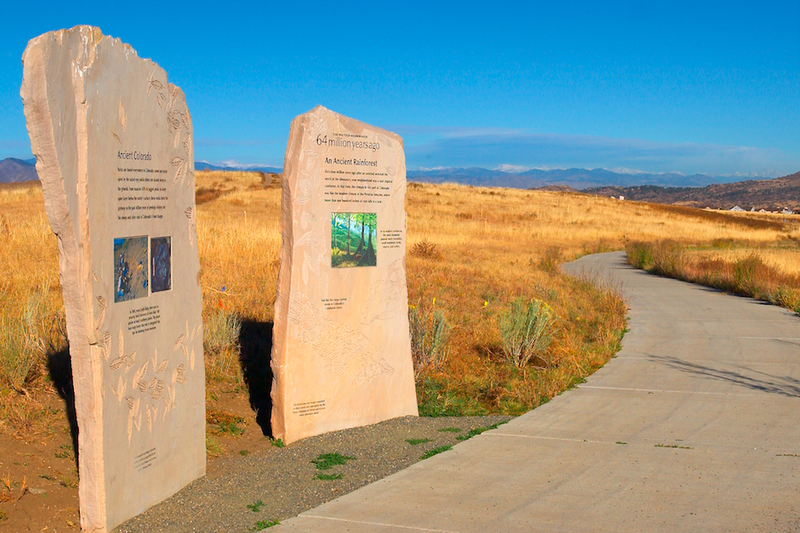 One of Castle Rock’s most beautiful and prominent features is its open space and parks. 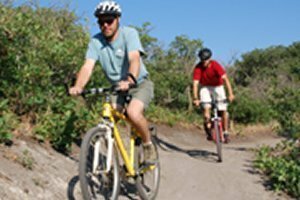 Four hundred acres of state parks, canyons, buttes and other natural outcroppings are favorite destinations for climbing and exploring. 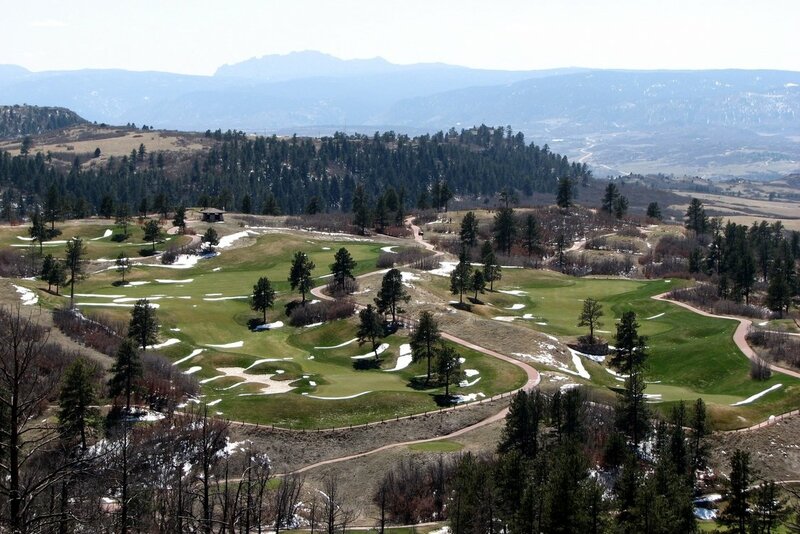 Ranked in the Top 10 Best Golfing Communities, the area boasts 360° views of the Front Range with courses designed by Jack Nicklaus and Pete Dye. 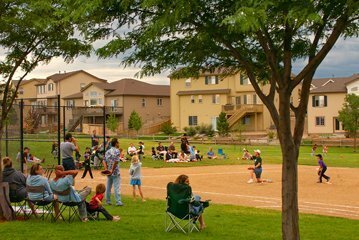 Castle Rock holds a variety of events that provide weekend entertainment to residents and draw thousands of visitors to our community from across Colorado and the United States.